So lately, I’ve discovered a new obsession in my Instagram scrolling. Smoothie bowl flat lays are just not doing it for me anymore. Instead, I’m all about the talented lady-uber-illustrator. They’re on your books, in your books, and should be all over your walls. I can’t wait to get the print on as a result. Follow these five ladies and get their work stat. I discovered Leah Reena Goren from the cover of this summer’s must read. Her Instagram is bright and that’s exactly what I love about it. Justina Blakeney might literally be all over your walls. 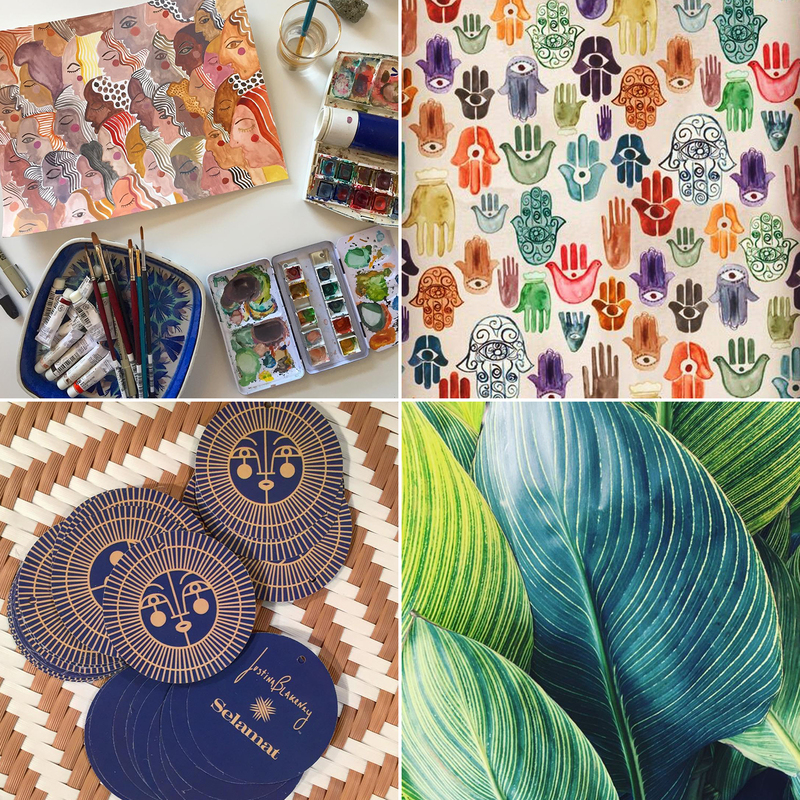 And I love learning about the inspiration behind each new collection (sometimes I can’t tell the difference between a photo and something she’s produced!). Her Instagram (and therefore life) is exactly that. I cannot believe that I can call the uber talented Rhiannon Johnson a friend! I feel like each time we get together, I learn that she is incredibly talented in another creative element. She’s also an incredible person. 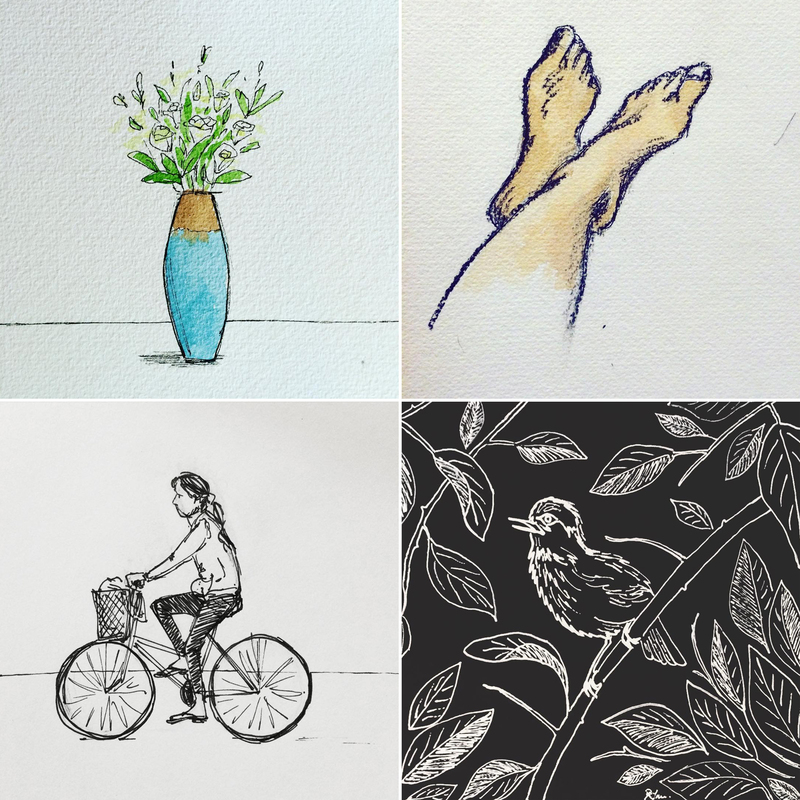 So you should absolutely check out her masterful illustrations at her handle @papernpenh. I’m not using that word lightly. I seriously want to get some of these on my walls. 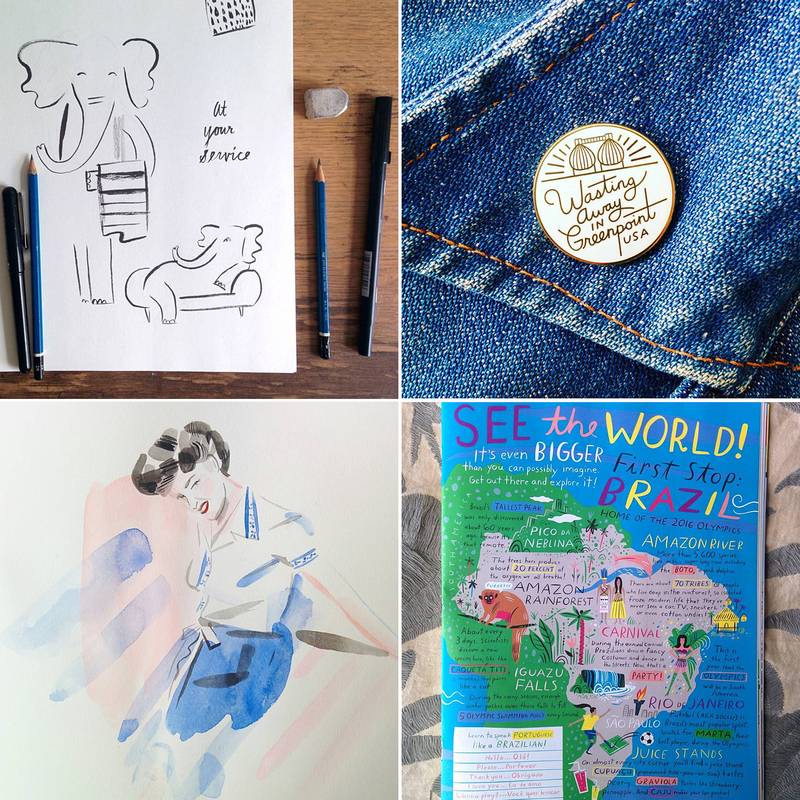 Libby Van Der Ploeg is the lady behind all the artwork for Grace Bonney’s book tour. She also creates so many other beautiful things and you should absolutely ❤ everything on her Instagram. 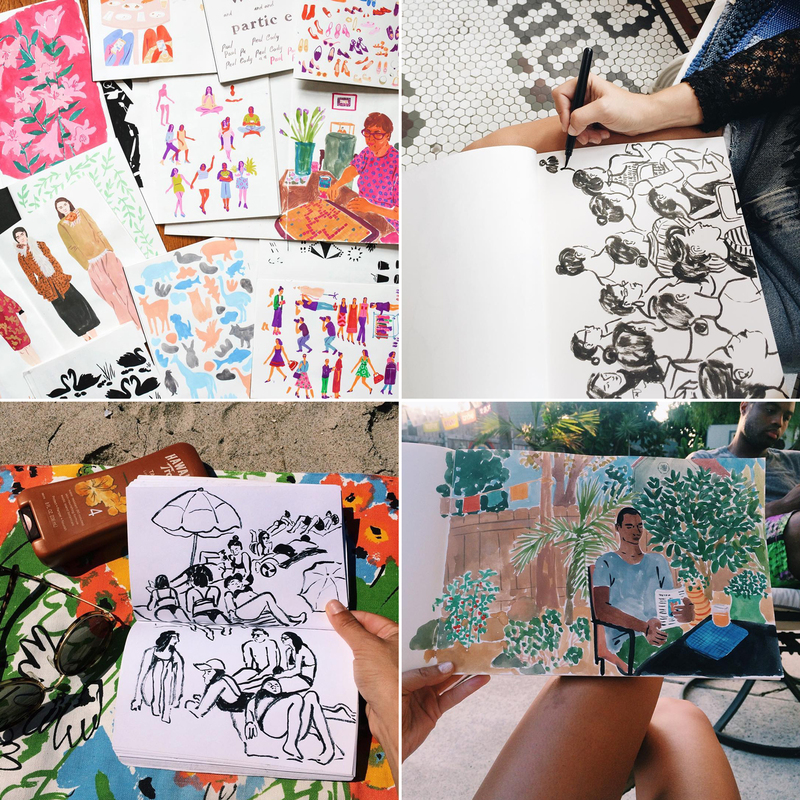 The colours and lines that Gabriella Sanchez uses just scream “PRINT ME! 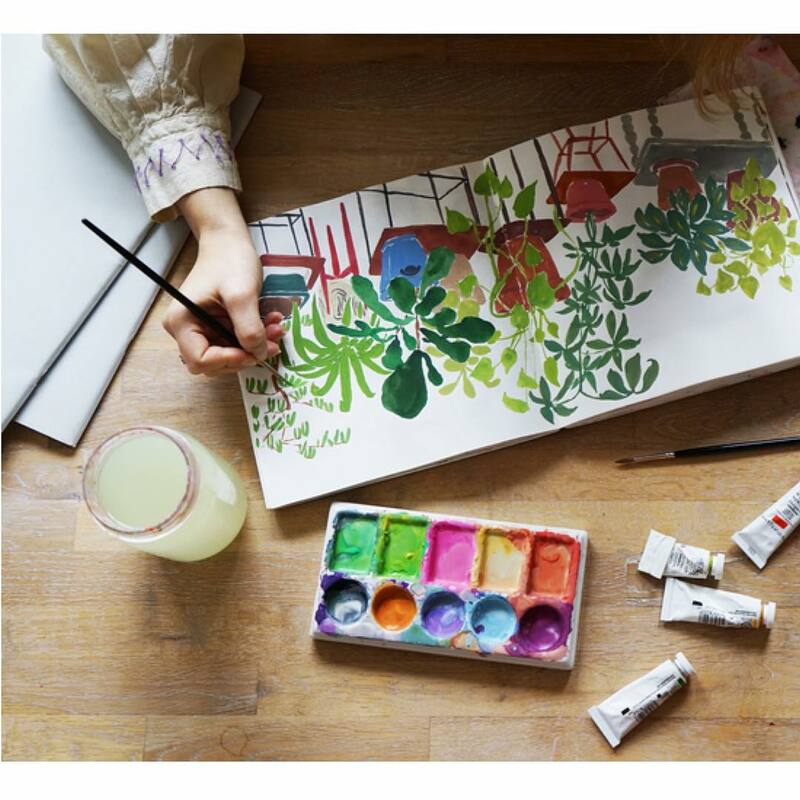 !” When I discovered her (by way of the wonderful products @shopbando), I knew I had found another spirit artist. Gabriella’s Instagram showcases everything she does and I just wish I was closer to getting all those things. 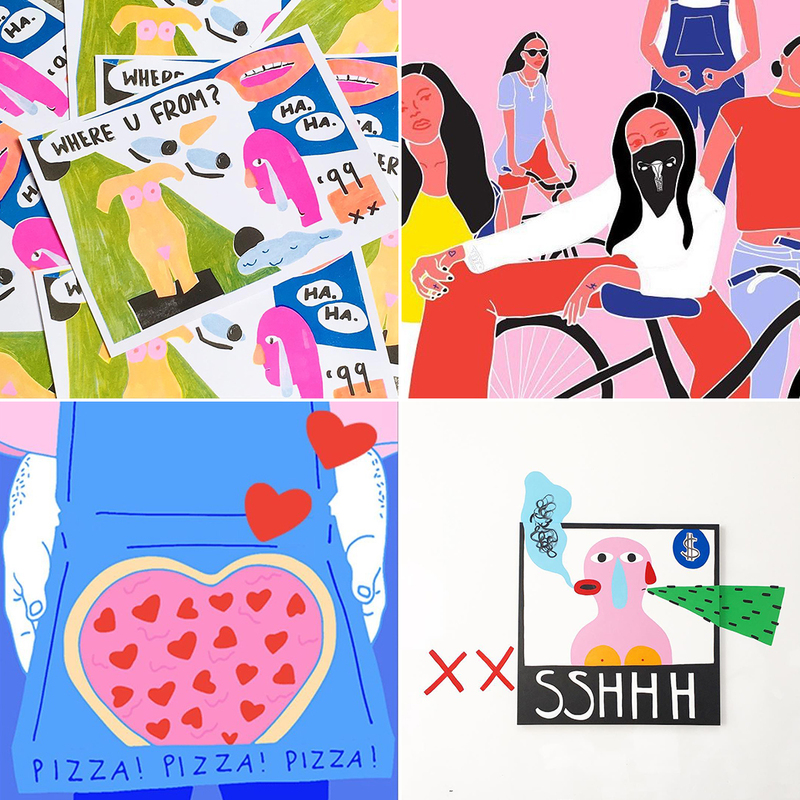 Categories: by tiff, prettyshit | Tags: Gabriella Sanchez, Illustrators on Instagram, Justina Blakeney, Leah Reena Goren, Libby Vanderploeg, Rhiannon Johnson | Permalink.